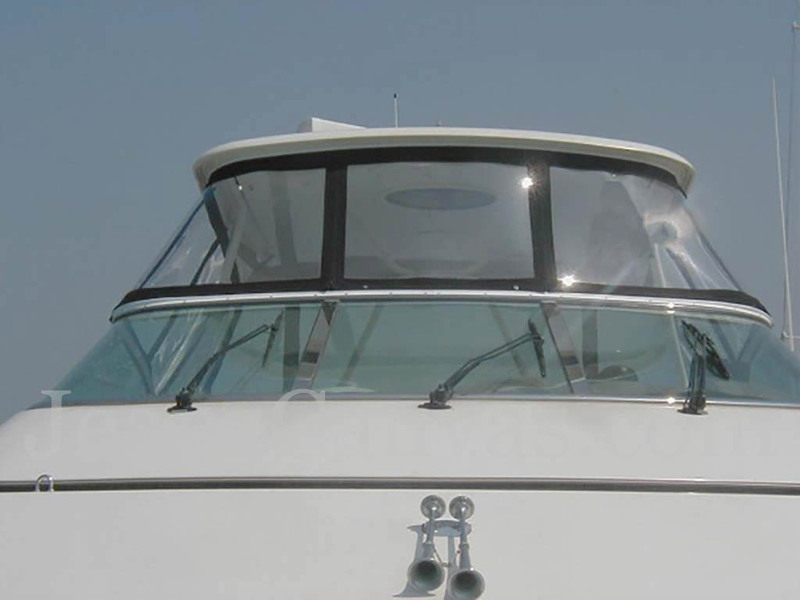 Larger boats require a bit more attention to detail. 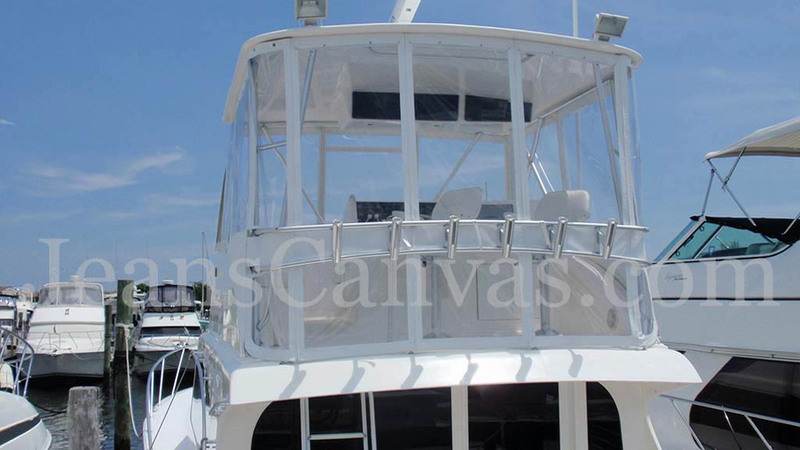 The smallest imperfection can appear as a large eyesore on a large enclosure panel. 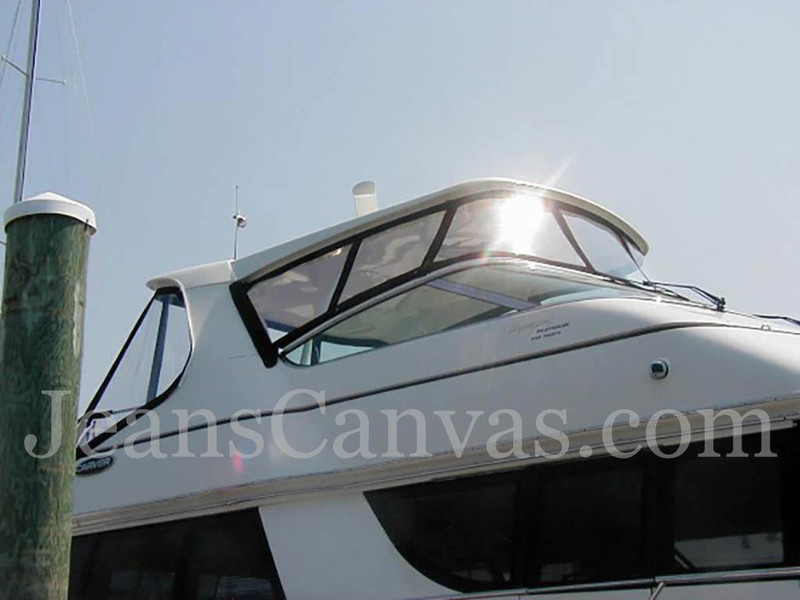 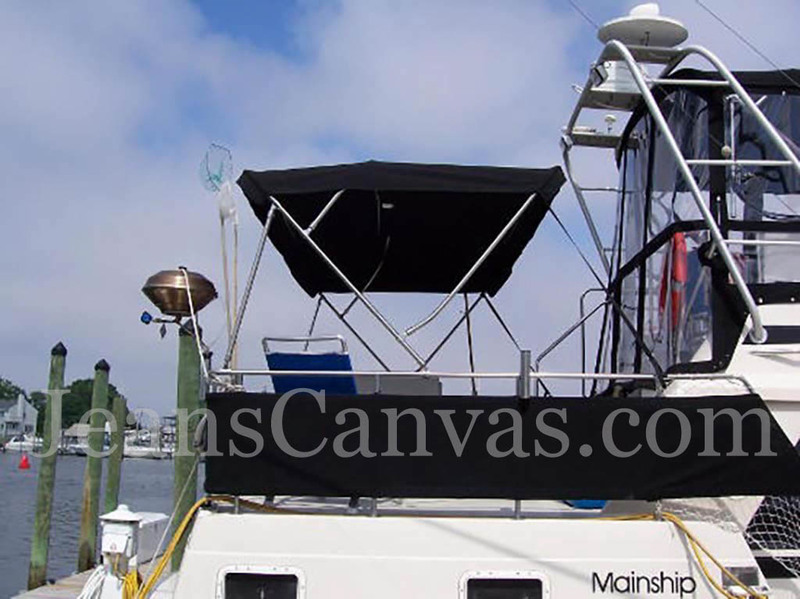 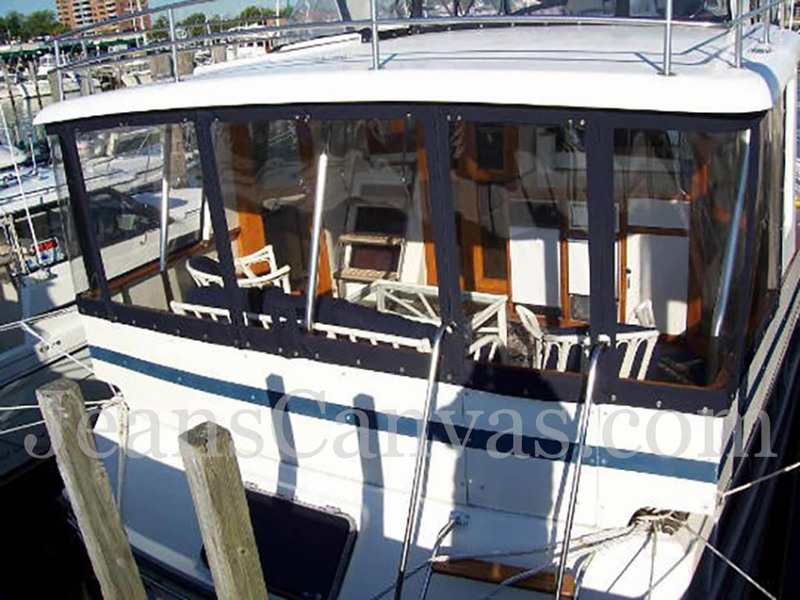 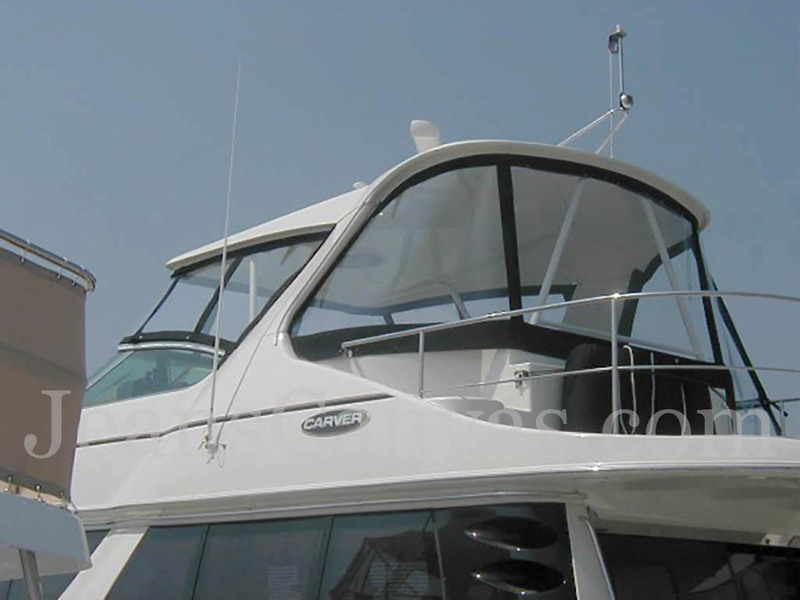 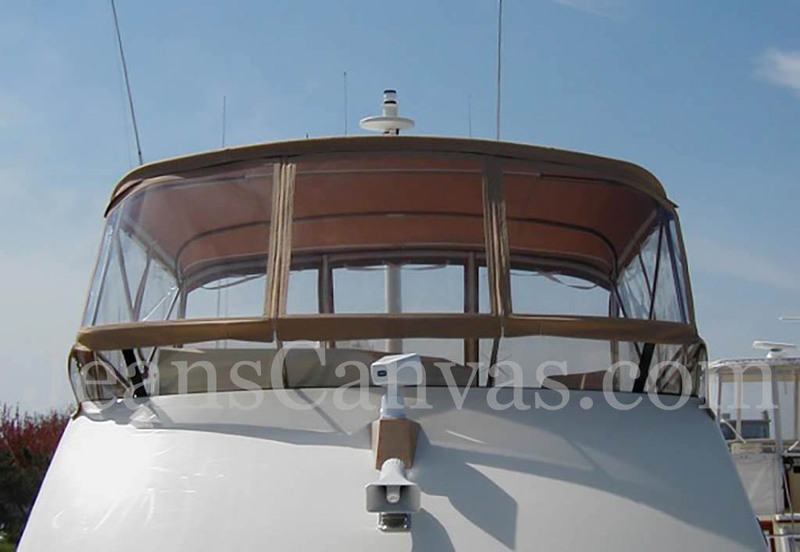 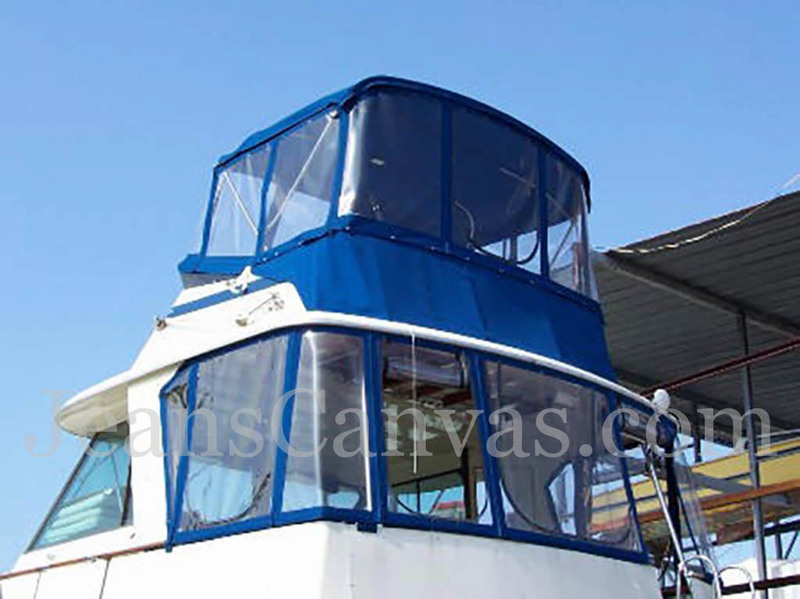 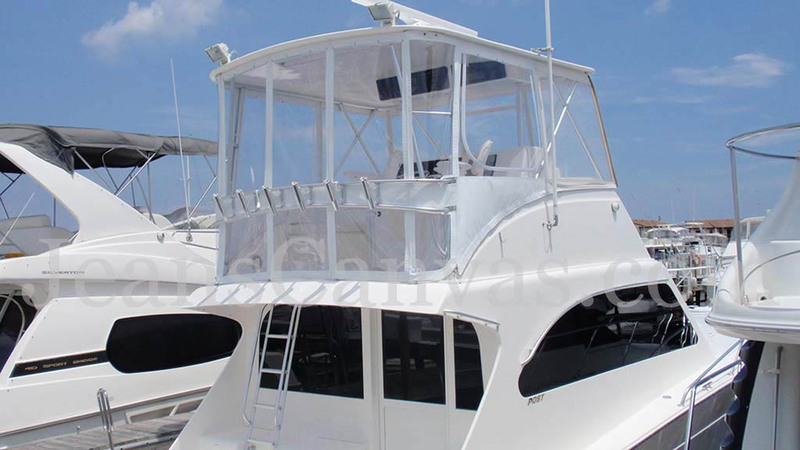 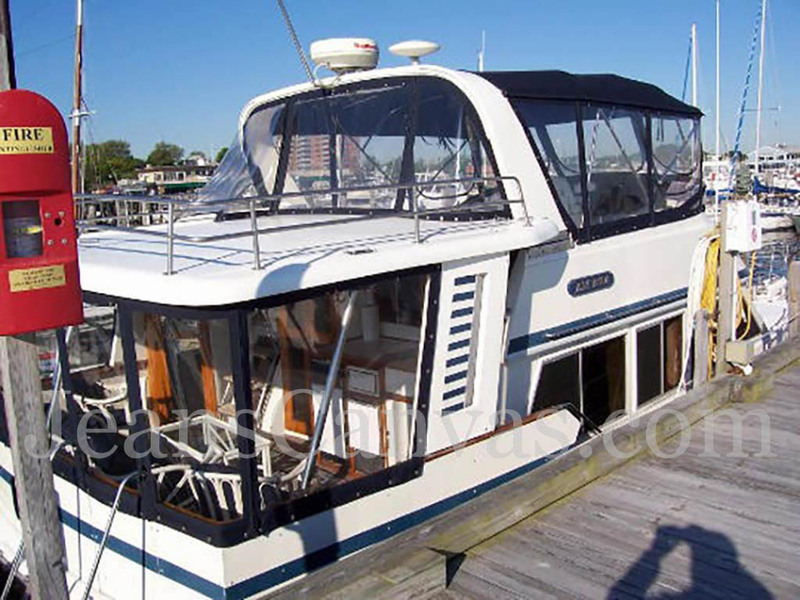 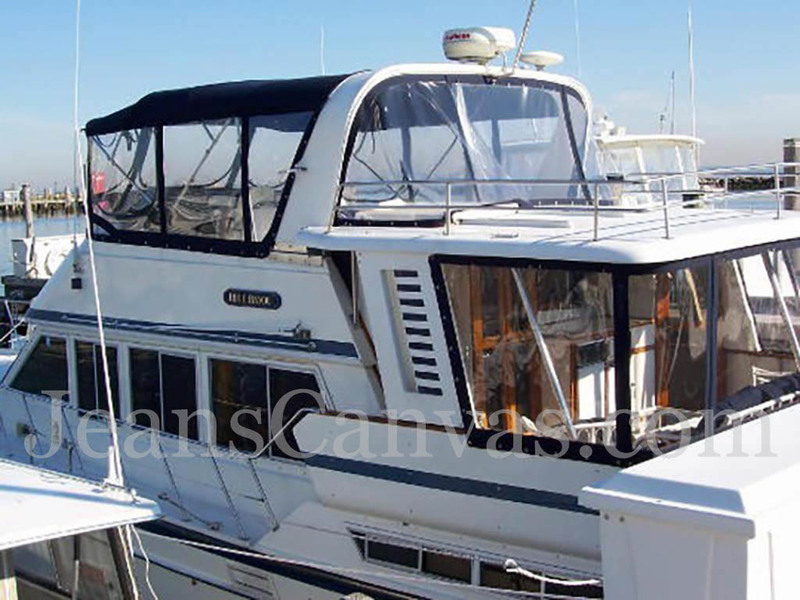 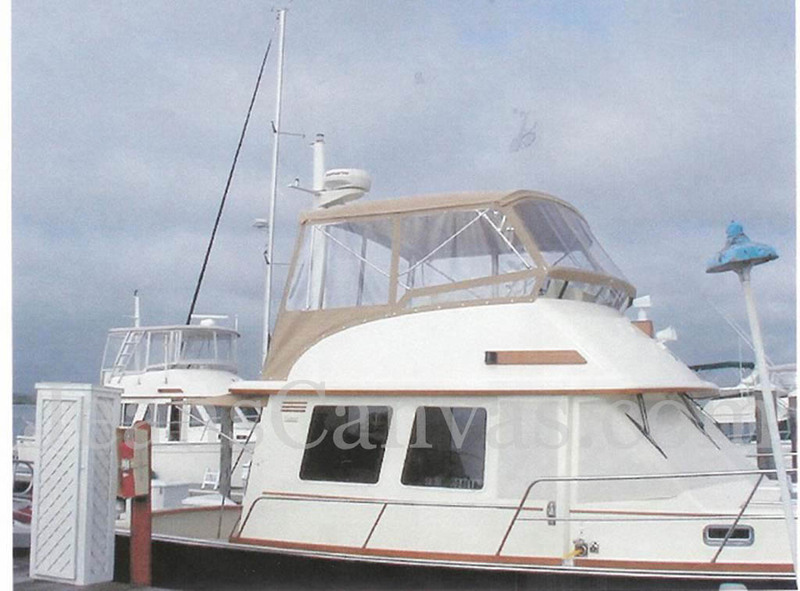 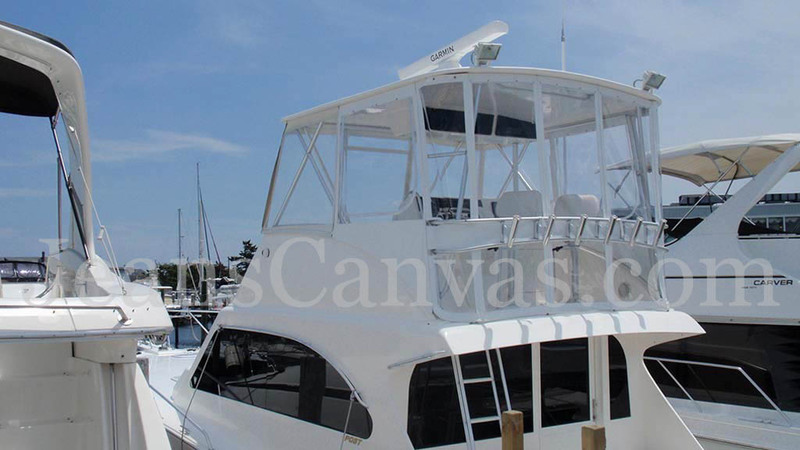 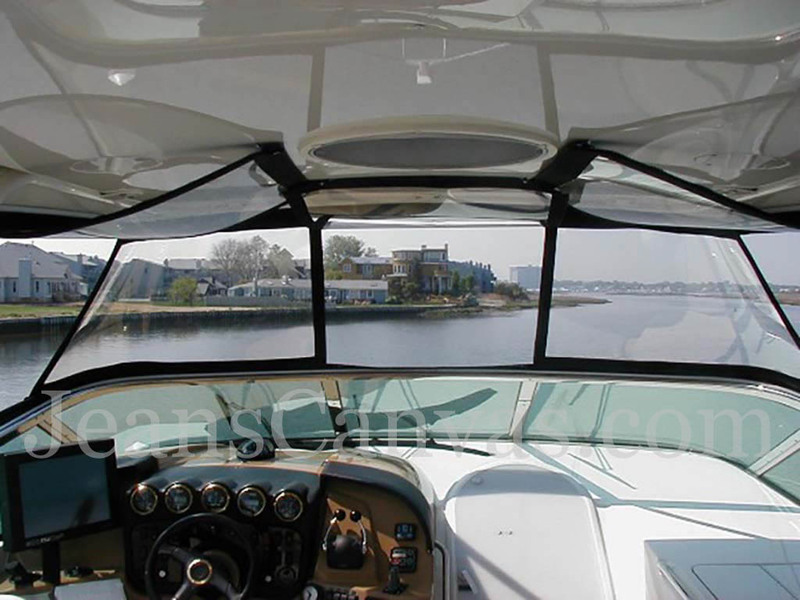 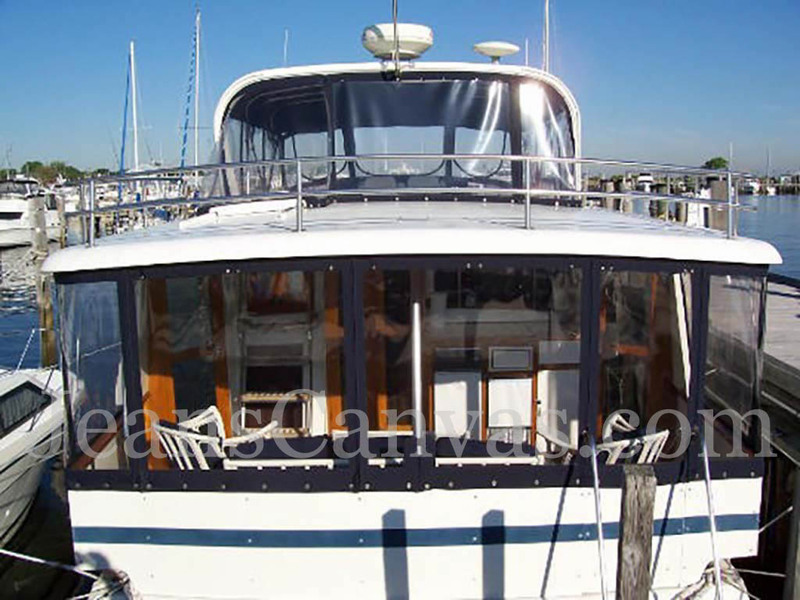 We use the highest quality products to ensure that the end result of the enclosure matches the overall beauty of the boat it is being installed on.